Despite Barra’s promise that GM recalls have been “substantially completed,” we’re met with yet another GM recall. 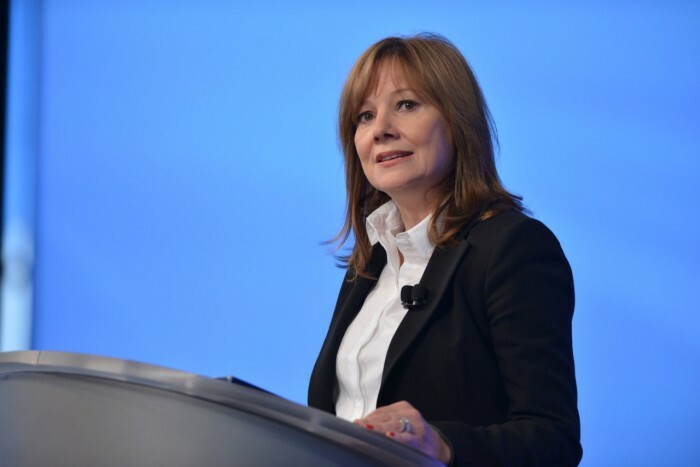 Despite the fact that Mary Barra promised us that General Motors recalls have been “substantially completed,” here we are again with another GM recall. And this isn’t even the first one since Barra made that statement. 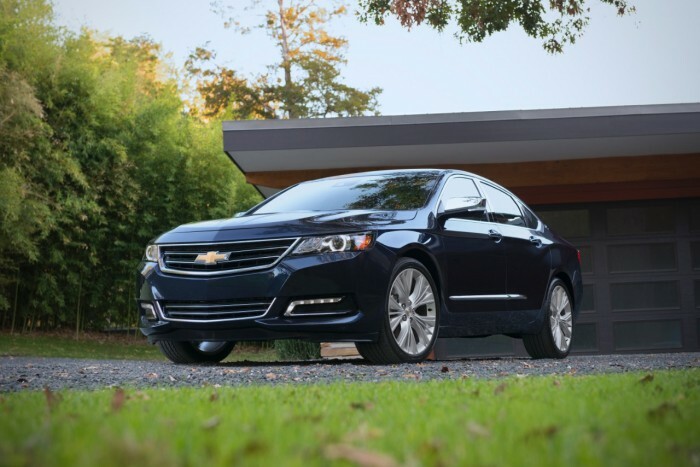 This current recall concerns a total of 221,558 Chevy Impalas and Cadillac XTS sedans, which carry a potential fire risk. The Impala is one of two affected models. According to Reuters, the light that is meant to indicate when the parking brake is on may not illuminate on affected models, meaning drivers could very well drive with the parking brake engaged. If this happens, it is possible that the heat created could start a fire. Thus far, however, GM is unaware of any accidents, injuries, or deaths related to the problem. 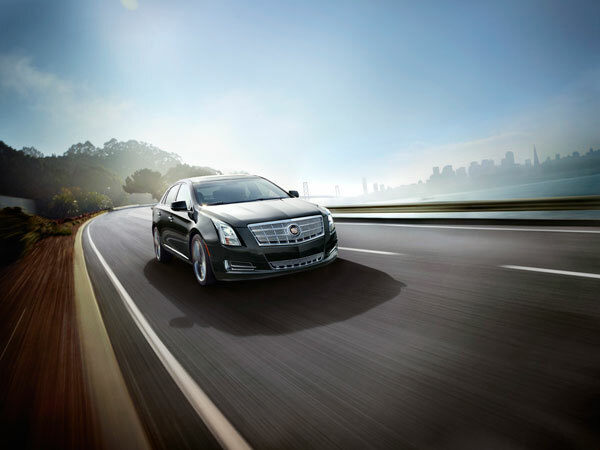 GM says that 2013 – 2015 Cadillac XTS models are affected while just 2014 – 2015 Chevy Impalas run the same risk. Of the 221,558 vehicles being recalled, 205,309 are likely here in the States. The XTS has also been recalled. The General says it plans to notify affected drivers of the issue and to repair the issue, free of charge, though the automaker has yet to provide a timeline. Big surprise there, as the majority of cars affected by the massive ignition switch recall from earlier this year have yet to be repaired.